A few months ago we took a phone call from a customer who lives in a beautiful village in the heart of the Cotswolds. They wanted to park their new car, a modest sized hatchback, in their garage and be able to safely reverse it back out again. Straight forward? Unfortunately not. It is surprising how many of us struggle to fit our cars inside our garage and possibly a contributing factor to the increasing trend of using our garages for so many reasons other than to park our car. Our customer could only drive in if she folded the wing mirrors in, however reversing out, without wing mirrors, was causing visibility problems. 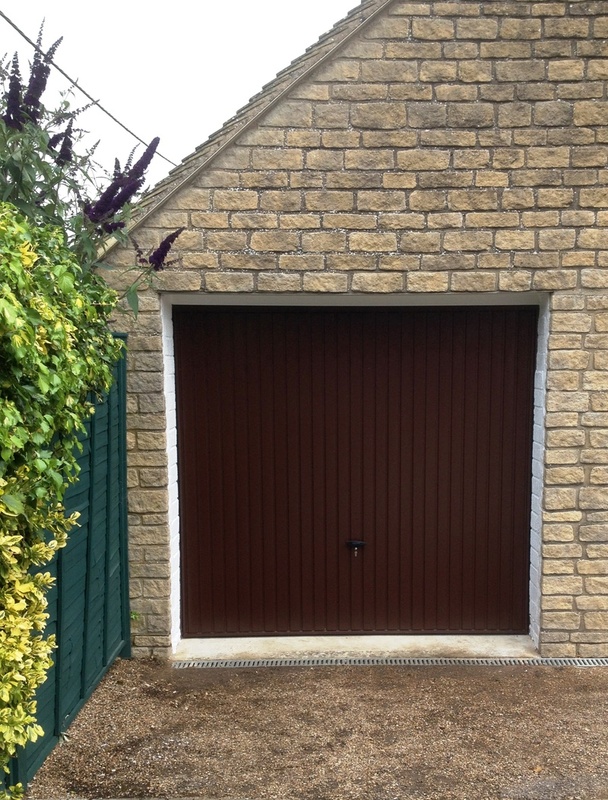 She had asked other garage door companies if they could help and they had all told her it was not possible to increase the drive through width of her garage. In desperation she turned to the manufacturer Cardale’s website, where we are listed as the Gold Distributor in the area for their products. Cardale is a well-known name in the garage door industry and has been manufacturing doors in the UK for over 50 years. On hearing our customer’s conundrum we arranged for Mark to visit the property and he advised that by fitting a new door as a ‘back fit’, with the frame behind the pillars as opposed to between, that we could increase the drive through width by at least 4 inches, which was enough for the customer to safely manoeuvre her car in and out of her garage, with wing mirrors in place. On completing the work the customer was delighted with her new door and that we were able to provide a solution where other companies had not. If you too have an issue with your garage which you would like our opinion on, do give us a call. Our on-site survey is free and without obligation. 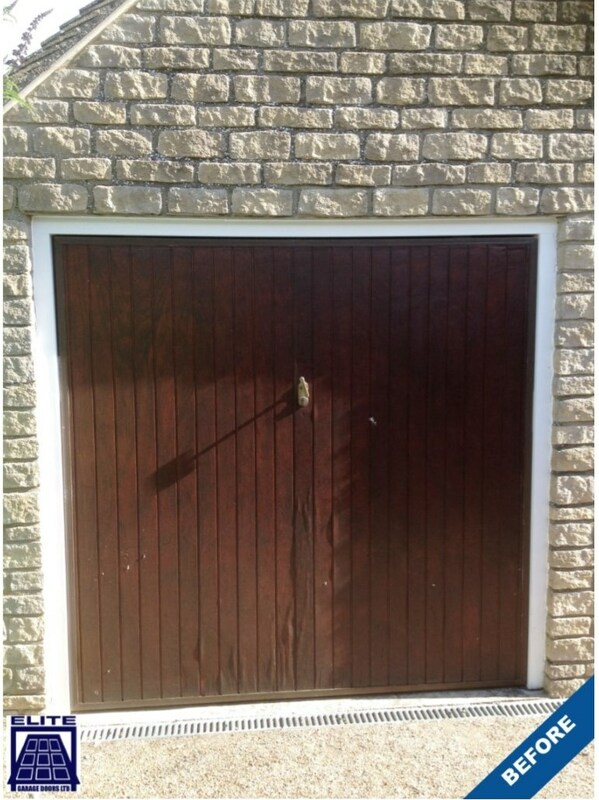 However, please be aware that garage door conundrums we can solve; Countdown Conundrums are a different matter!